There is a wealth of gripping adult tales and stories that have been passed down through generations, but it takes the performance of a professional storyteller to bring them to life. I'm Carl Merry - Talespinner, and I’m based in Wickford, Essex. I take historical material and weave it into a story that has the audience on the edge of their seats. There is a misconception about storytelling. People believe that it is simple, and that anyone with a voice is up to the job. This couldn't be further from the truth. It is an ancient tradition that requires vast amounts of skill, technique, and presence, which is why there are only a few hundred storytellers left in the UK. As someone who has honed their craft over many years, I am able to perform without a book. I have a repertoire of around 200 tales from the oral tradition which entertain my adult audiences. Telling them orally, without the barrier of having a book, adds an aurora of authenticity to my work. 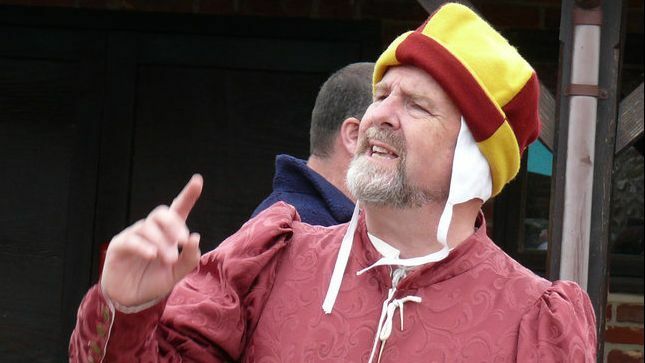 As a member of Essex Storytellers, I have been involved in creating a number of adult tellings based around the folklore and history of Essex, with "The Battle of Maldon," "Essex Islands," and "Tales Across the Colne" all being featured. " 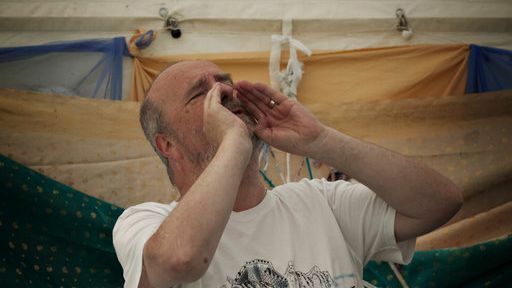 I performed "Scratching The Surface" and adult telling of tales based around Mersea Island in theatres and arts centres around East Anglia during 2005, and in 2007, and I performed "A Green Mist Rising", the story of the Essex witch trials of 1645, in museums and schools all over Essex. Call or email today to discover more about my adult tales and stories.